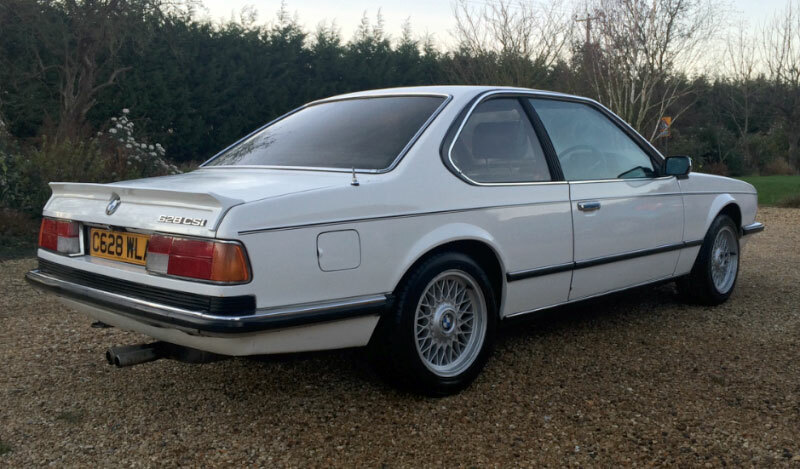 The iconic 'shark nose' BMW 6 Series. 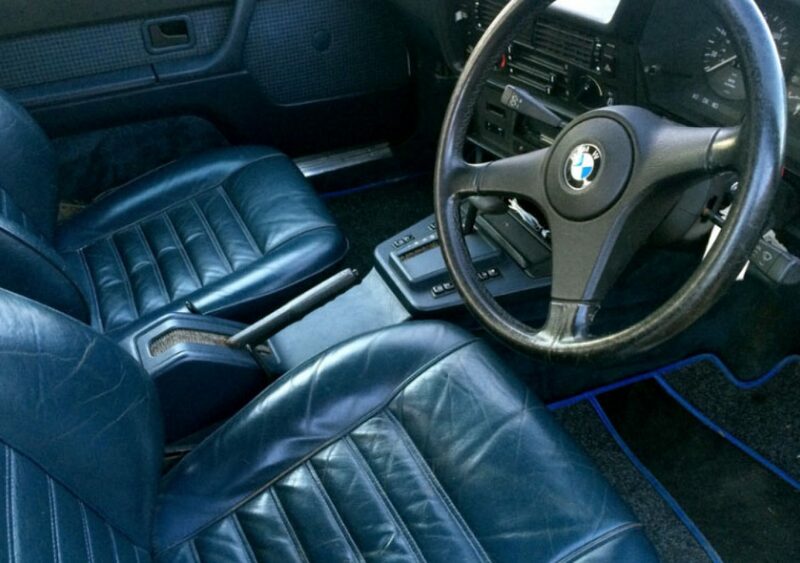 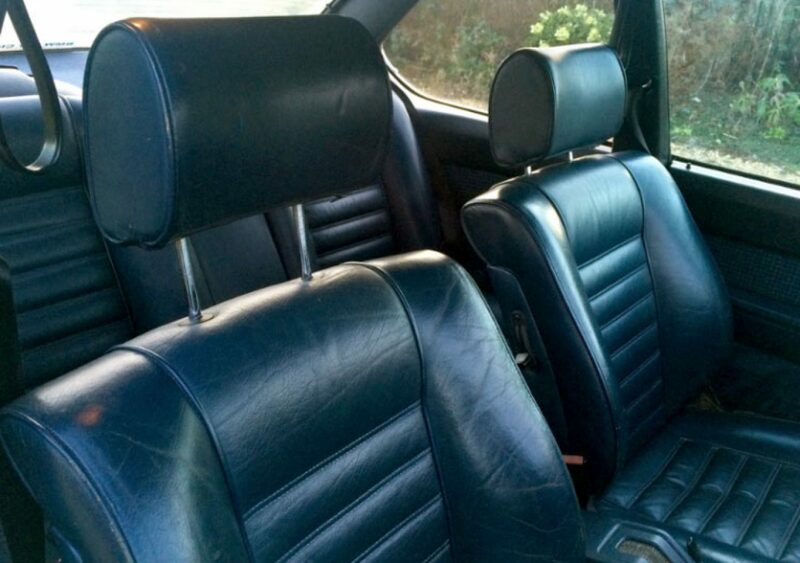 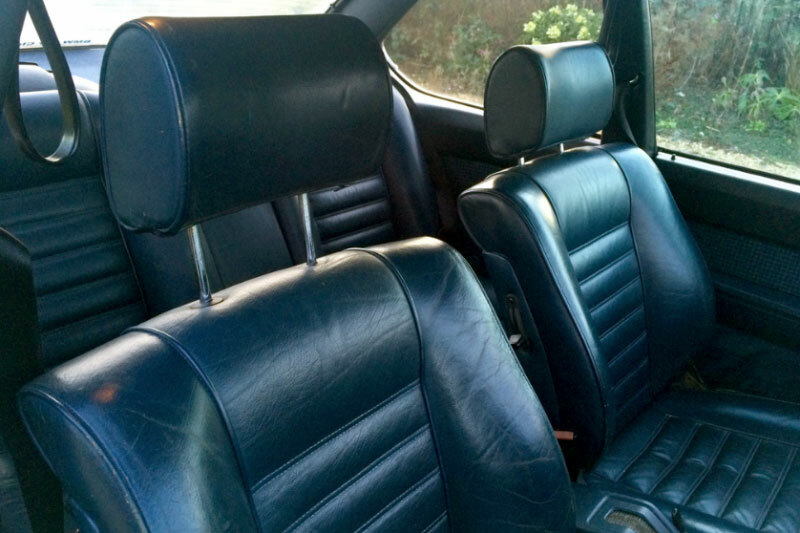 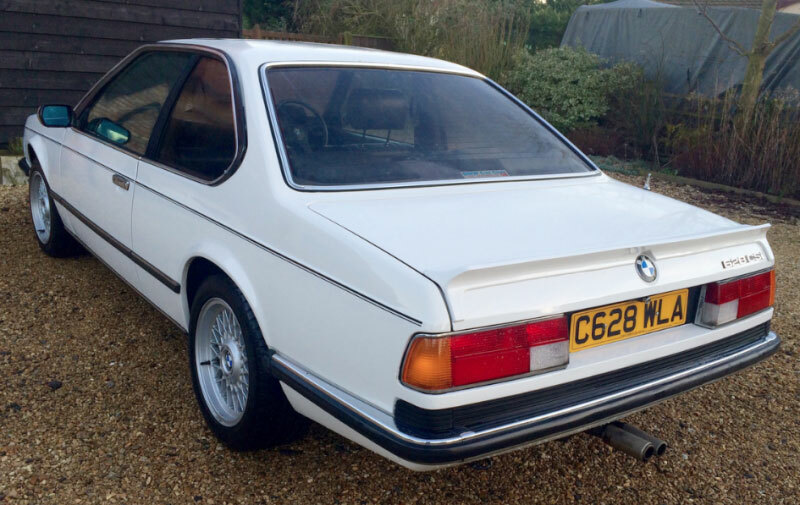 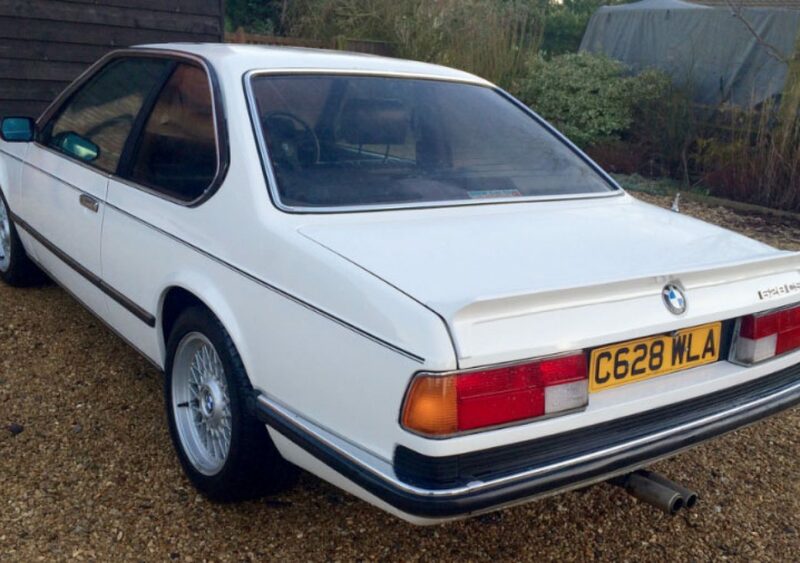 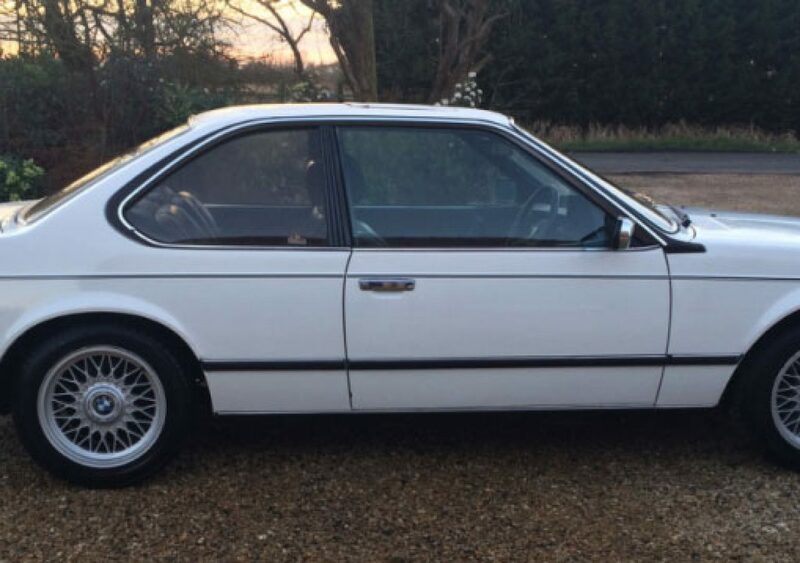 Introduced in 1979, the 6 Series was extensively updated from 1982 and although externally very similar, models manufactured from then until the end of production in 1987 were now built on the E28 5 Series floor pan. 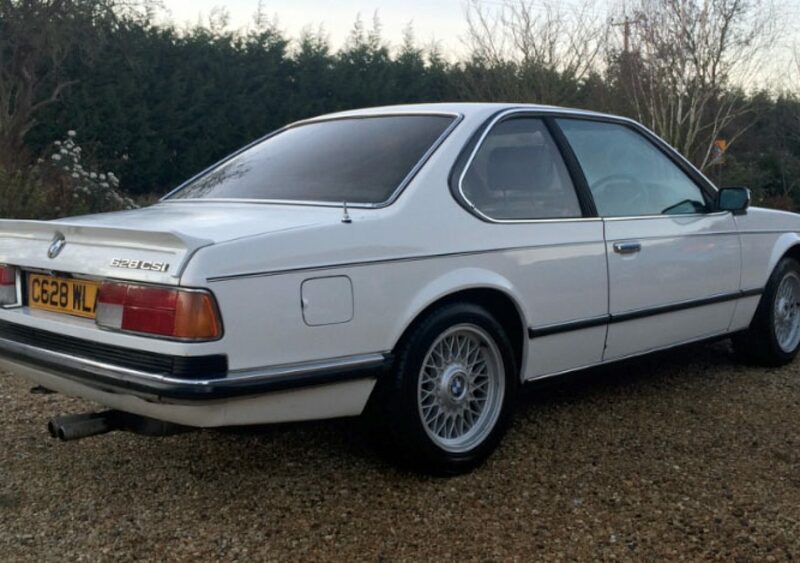 The turbine smooth, 2.8-litre straight-six produced a very reasonable 185 brake horsepower and the 628 is still quick enough to have a lot of fun.